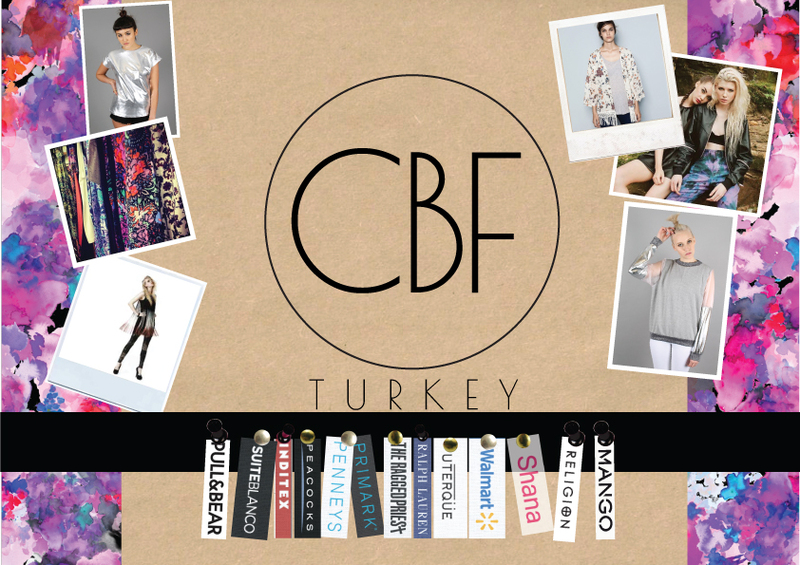 -As CBF, we follow the developments in the fashion sector by experiencing with a young and dynamic team. We present the developments to customers by interpreting. We are committed to being a pioneering institution in the sector, producing safely and bringing it to customers, employees and partners. -To provide our customers with the advantages of price and time by using the time and resources in the most efficient manner. To provide excellent product and service quality with transparent management style. Work to ensure that the continuity of our customer relationships becomes a strong partnership. -Providing in a safe business environment, in the spirit of transparency and honesty, aware of our corporate responsibilities. -Being peaceful with nature and creating environmental awareness. -Being the leader to other companies by acting with the principle of “First Human”.